Xiaomi Mi 5 price in Nigeria – All you need to know about Xiaomi Mi 5, specs and where to buy in Nigeria. 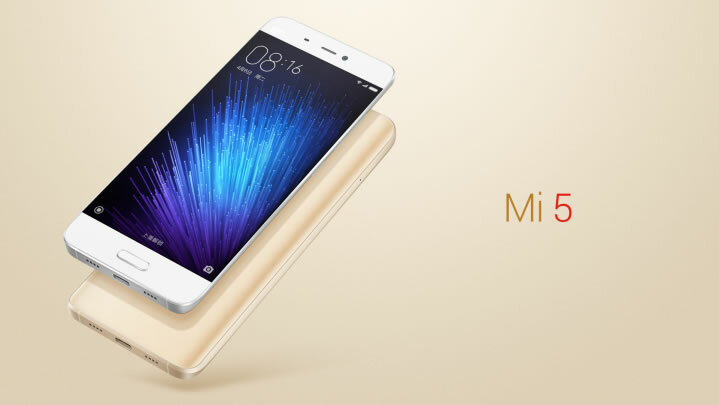 The Xiaomi Mi 5 is a smartphone with 5.15-inch, 1080 x 1920 display powered by 1.8GHz processor alongside 3GB RAM. Xiaomi Mi 5's design is reminiscent to the Galaxy S7, a glass-smooth and curved, special protection against shocks, water or dust are not built in. The outer edge at the front is sharp and feels a bit cutty in the hand, the almost frameless display looks beautiful. This device was nicely designed to keep the rear camera flush with the back, unlike the many protruding camera lenses we see, and it somehow fits inside the 7.15mm thick casing. Another design win is the excellent screen-to-body ratio on the phone's front. The Xiaomi Mi 5 is fast and has great gaming performance, powered by the Qualcomm Snapdragon 820, considered as the fastest smartphone processor of 2016. The signal processor is actively used in the camera, where it ensures enhanced picture quality. How much is Xiaomi Mi 5 in Nigeria? Kindly speak with Habeeb – 07088535479. He is our connect when it comes to Xiaomi products.